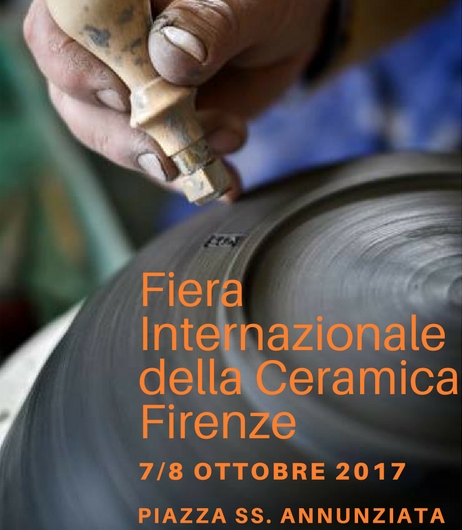 International Fair of Ceramics, Florence October 7th, 8th, 9th, 2017, Piazza SS. Annunziata, Florence. Now in its 18th edition, the Fiera Internazionale della Ceramica presents this year an especially rich edition. Eighty-three artists from all corners of Europe will enliven the stunning background of Piazza SS. Annunziata with works that are an expression of the most innovative contemporary ceramics.